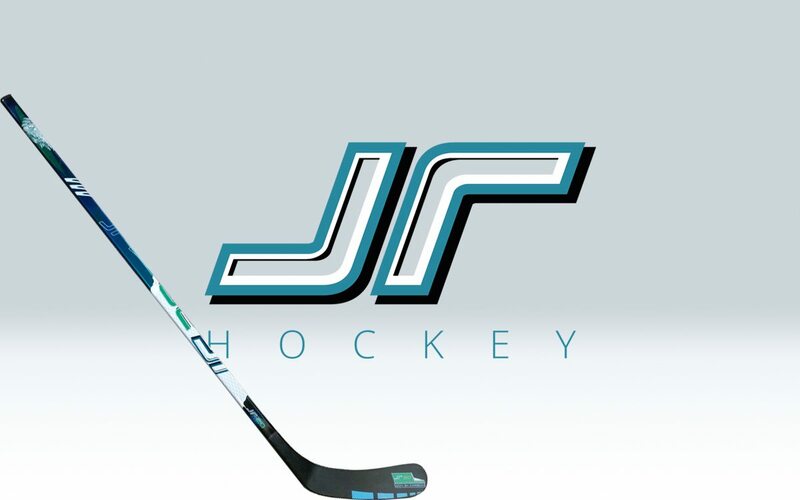 JR ice hockey sticks are focused on juniors at the age of 5 to 12 years. Richard’s mission is to provide the flex, weight, thickness and quality to becoming Ice hockey young stars through his sticks as they deserve. This will result in faster and better quality learning. Richard’s request was to create a stick design, which will be eye catchy and joyful for the ice hockey juniors. We tried many different colours, but on end, the combination of the bright blue and green was our and players favourite. When we spoke about the logo design, he asked me if I can create the logo with his initials JR. These initials nicely refer to focus on Junior Ice hockey players. I got immediately an idea of the design to which we stick. And between the last of my work is if I don’t mention new ice hockey stick design 1.1 the website redesign, JR Hockey is still a really promising startup so the budget for the redesign was limited but on the end, we are both satisfied with new vibrant web design. See the result by yourself in the gallery. By the way, Ice Hockey Sticks are available to buy. At this day all is done and Ice hockey sticks ready to order from the official website JR Hockey. Stay in touch to see the new great progress of this promising brand. and that’s the passion for the sport with making a difference. After a half a year we made a new Ice Hockey Stick design update officially design 1.1 which will be ready soon for sale. Keep an eye on my social channels to get the latest news.